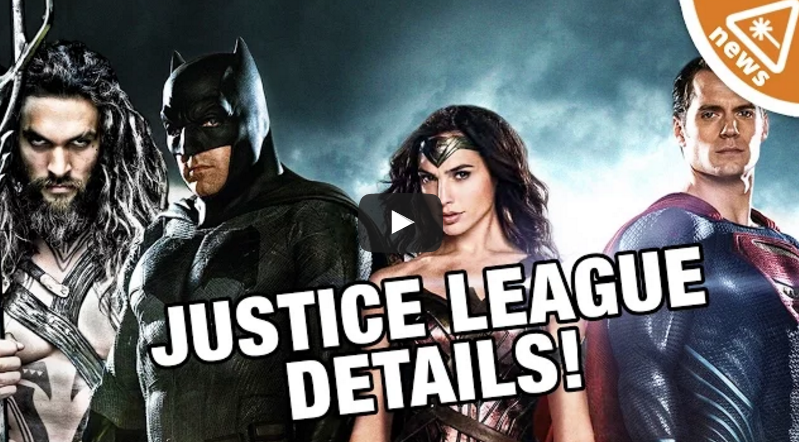 How Much Justice League In Batman v Superman? 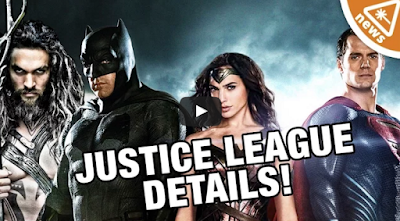 In case you've been in a coma for the last six months it's a given that we'll see several members of the Justice League in Batman v Superman: Dawn of Justice (hence the title). However, what isn't known is how much screen time the likes of Aquaman and Cyborg will have. Thanks to none other than the director of the DC saga - Zack Snyder - who has put to rest the speculation about the supporting heroes in BvS. Snyder explains in a recent interview how much we'll see of various characters. Jessica Chobot at Nerdist has the full story below.